Diversity in our larger cities requires us to continually improve our cultural competency and inclusive engagement. Everyone brings their own experiences and expectations to this important topic. To make the most of this Just-in-Time Learning module, engage in self-study and dialogue with other learners. As you evaluate and improve your engagement with communities, consider what you know about the people who live, work, play, learn, and worship in your city. Option 1. 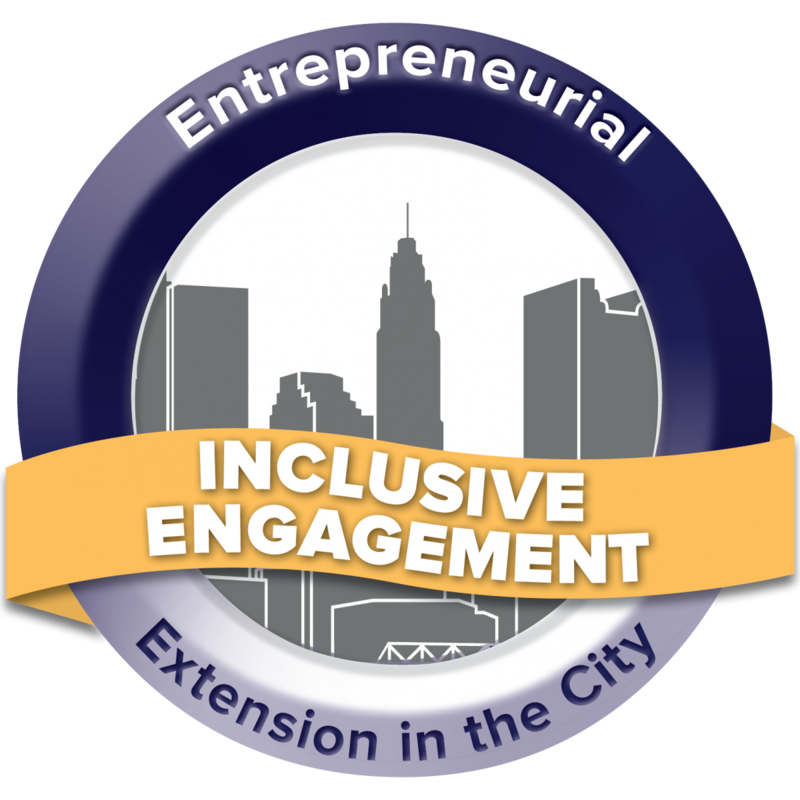 The Inclusive Engagement Introductory Guide provides easy access to resources to improve awareness of urban Extension context for all university Extension personnel, colleagues, volunteers, advocates, and partners. Awareness of value of many voices. Cultural competency involves lifelong personal development. Knowledge of various definitions and meanings of diversity, inclusion, cultural awareness and more. Ability to engage in authentic experience and create equitable engagement environments in your organization and in your community.